In reflecting on what books I would select from this last year of reading, two features quickly emerged. The first is that I leant more heavily into the factual and creative non-fiction genres rather than fiction. Given that observation, I would welcome your suggestions for what fiction I should be reading in 2017. My second observation is that running through these selections is a thematic thread regarding the exploration of the human condition, our quest for meaning and the inquiry into the prosaic and profound experiences that inform our lives. 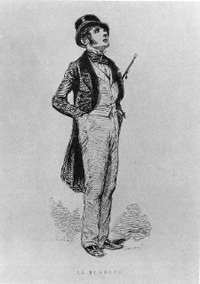 In a tense election year, when a preference for our own individual “facts” outweighed acceptance of universal truths, these works and personal reflections have provided me respite, as well as a literary landscape that offered fresh perspectives on current and perennial issues both moral and matter-of-fact, principled and practical. Unlike other “Best of” year lists, my 2016 selections are of books I have read during the year and not books necessarily written in that year. I loved the structure of the book, with its pithy short chapters alternating between the two main characters and time flashbacks. The prose was lovely and the story, revolving around the surprising connection between a young blind French girl and a German radio engineer during WWII, was hugely entertaining. How easily we are duped, even the most cynical or assured among us. Konnikova’s examination of this game of deceit is insightful, rigorous, entertaining and uncomfortable. It reveals more about the human psyche than most of that genre to be found on the business or psychology shelves. Maps are not merely impartial signifiers of the physical world. They are excursions of the imagination, biased interpretations of their creators, arbitrators of what is true and false, and delineators of what we can and cannot discuss and consider. Garfield explores this wide terrain with wit and rigor. How do we live with uncertainty? How, on the one hand, do we cope with and how, on the other, do we relish the vagaries of our experience? What if we are lost, bereft? Solnit offers us multiple ways to consider these and other questions, including my favorite, what is the blue of distance? Todd assays into reflections on authenticity in four areas of life: things, places, others and himself. Against the backdrop of a popular culture navel-gazing for feeling real and discovering our true selves, Todd’s observations read with gentle, self-effacing insight and wry wisdom. We give meaning to our own lives. How is it to feel, act and to behave? What is it to be free to determine our way in the world and to interpret our experiences? Bakewell’s book charts the collision, convergence and conflict among ideas and people. This was one of those few books that I read in 24 hours. 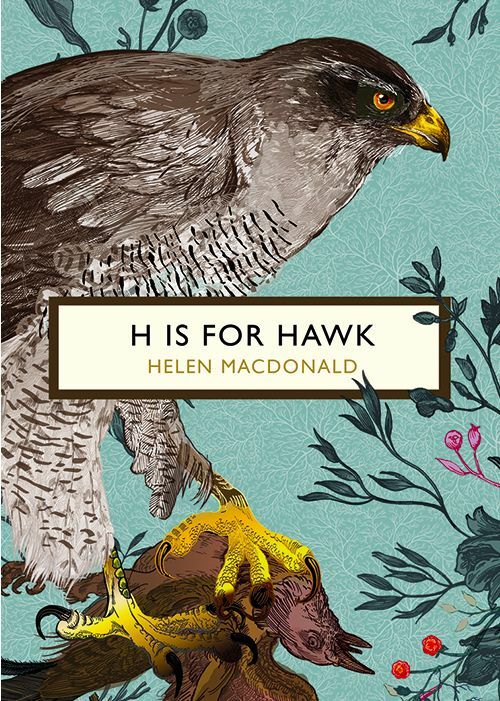 Macdonald navigates the grief after her father’s death alongside a goshawk she trains, simultaneously juxtaposing emotional and physical pain and aesthetic and natural beauty. Encountering the visceral essence of life and the ambivalence of death, Macdonald slowly moves towards mending, carrying the scars of the journey with her. Although published in 1961, to our shame, this book continues to be relevant. It recounts white journalist John Howard Griffin’s travels around the American south in 1959 as an African-American, having his skin temporarily darkened to pass as a black man. It is a chilling account of bigotry, endurance, and cruelty, but not without some hope. This book is a wonderful excursion into questions of loneliness, connection and meaningful experience viewed through the lives and work of six acclaimed twentieth century artists and icons. What is it to be black in today’s America, physically and philosophically? This potent meditation is an insightful commentary on the world around us and Coates’s intimate encounters with that world. Whether as an insight into a Native American culture, a dwindling way of life or as memoir, the book’s account of Black Elk’s spiritual visions is compelling, revealing and relevant. Red Cloud was the only American Indian in history to defeat the United States Army in a war. At his peak, the Sioux tribe could claim control of one-fifth of the contiguous United States. This biography recounts the bold, brutal and forbidding history of the region and these times. The gruesomely honest narrative is a compelling read that reveals a leader of immense capability against the backdrop of culture clashes, westward expansion, duplicity and heroism.